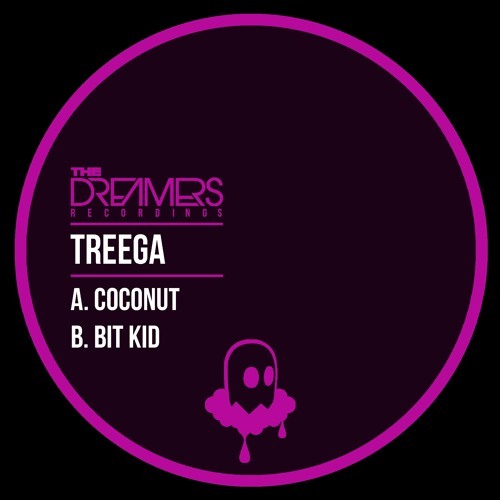 Turin clubnight and label The Dreamers bring us another exceptional release from Milan’s Treega! 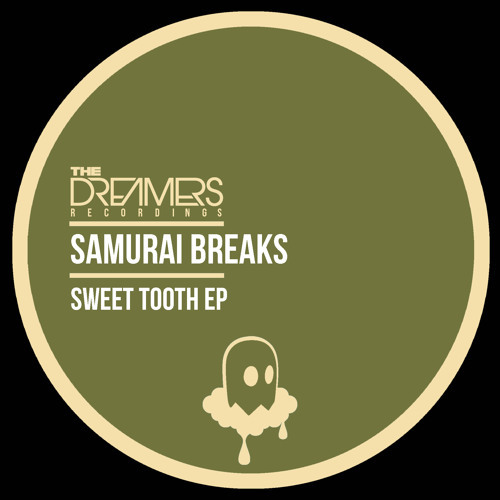 Frenetic drum programming and hints of footwork and bassline merge with the 170 sound on Bit Kid. This one is sure to rip up the dance. Check it!